For a company to gain profit from its business to be able to continue serving its customers, they should be able to have good advertising skills. They should know how to attract the public’s attention to their products while also maintaining a good satisfaction rating. 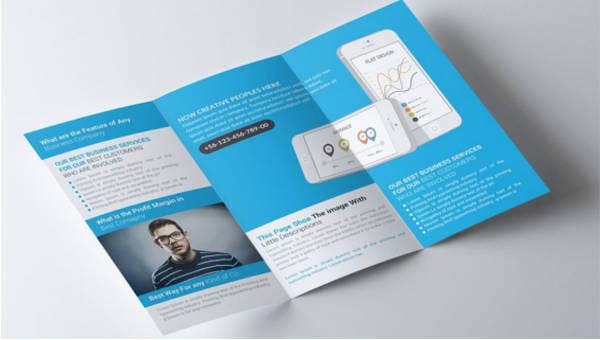 To effectively spread the word about their business, they should make use of brochures. 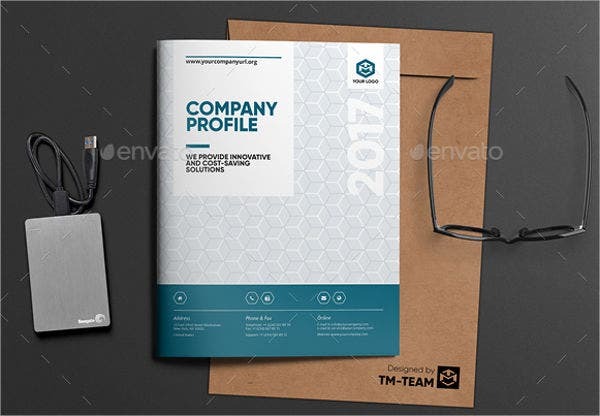 For those graphic designers who are using Adobe Photoshop, we have an entire collection of PSD Company Brochures Templates for you. 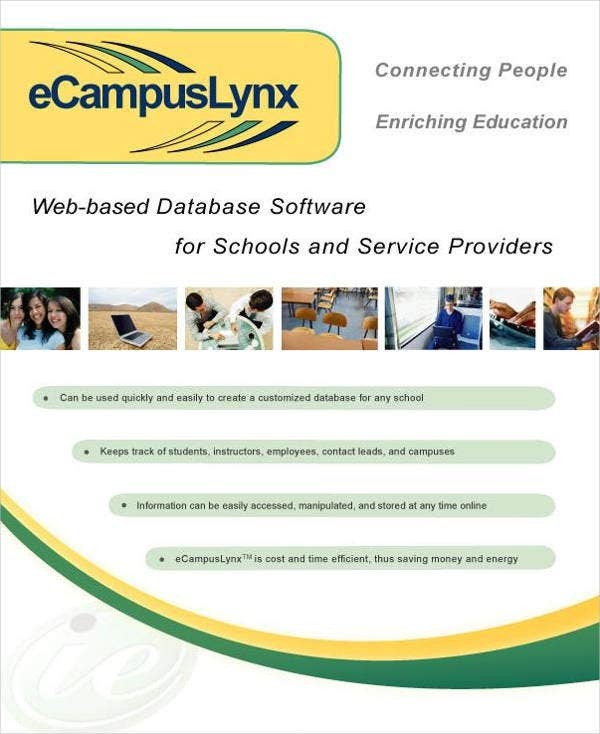 Feel free to scroll down to find the brochure template that you are looking for. 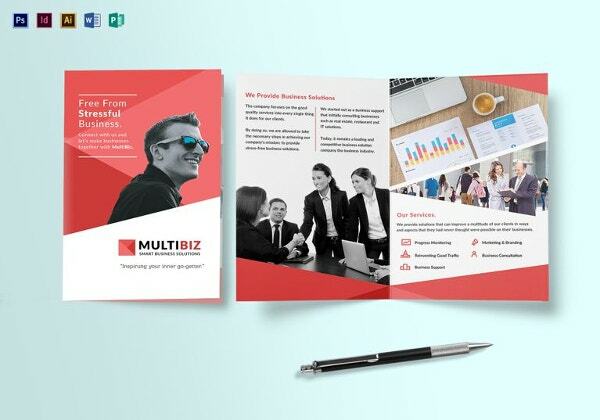 Brochures are good advertising tools that companies use for advertising and promoting the business. It could be used to promote either the company itself or the products and services that they offer. These can provide an easy way to spread information about something. 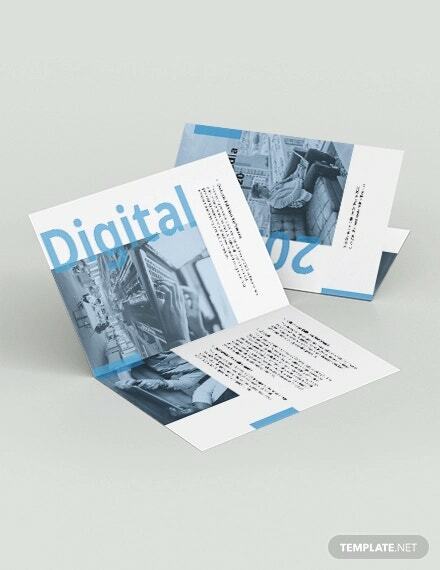 Brochures are flexible when it comes to design. 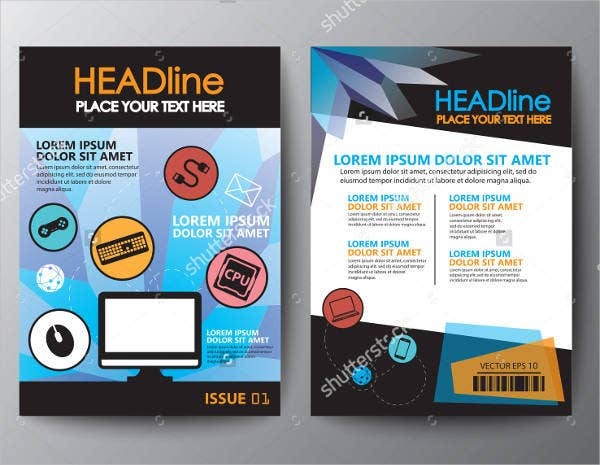 You are allowed to choose the placement of the images and the text, as long as the message is still clear to the reader. 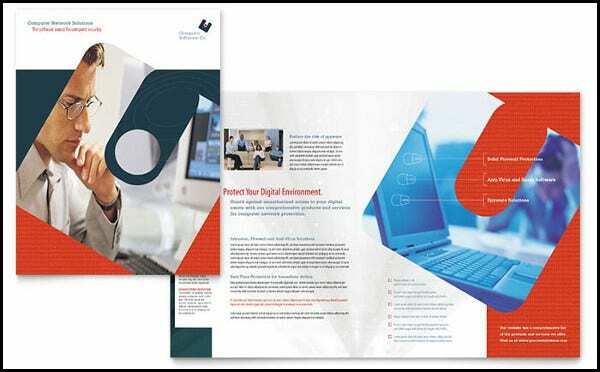 Handing our brochures can initiate interactions with the potential customers, which is one key to effective marketing. 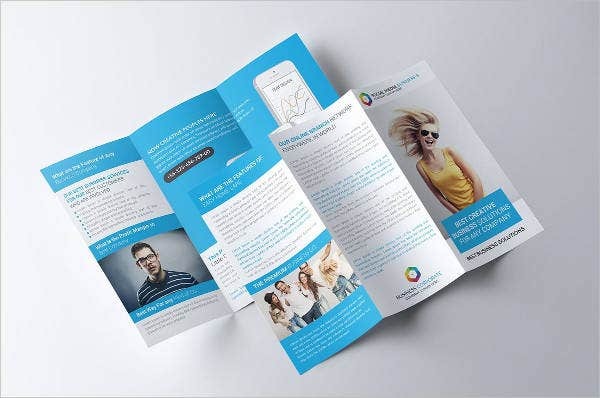 Brochures are both effective in terms of delivering the message and cost-effective in the sense that it is relatively cheap to produce. 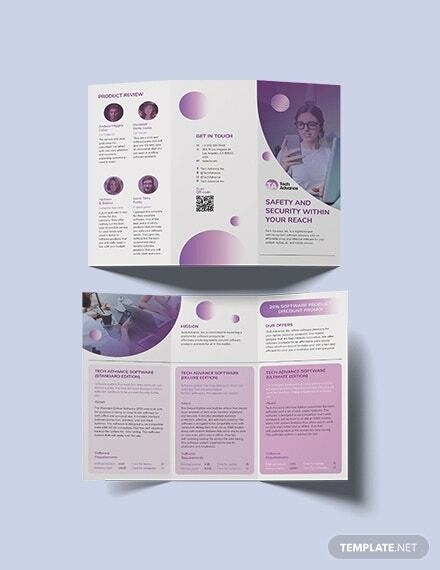 Brochures are compact and can be placed inside newspapers, on windshields, under doors, or you can still choose the more traditional way of handing it to people. 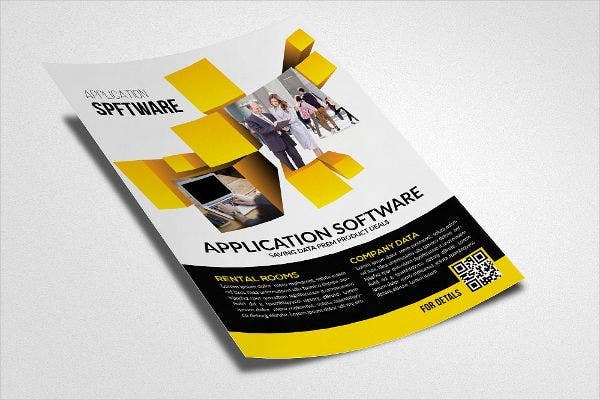 The use of brochures has been proven an effective method of advertising. Keep your customer in mind. Know the people who you are aiming your brochures at and make sure that the brochure relates to them. 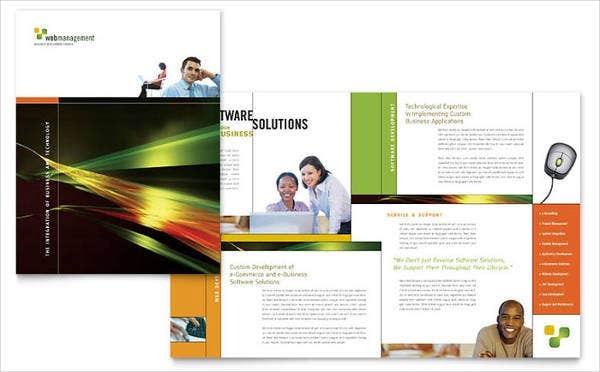 Design the cover page well that it can effectively attract the attention of the reader quickly. 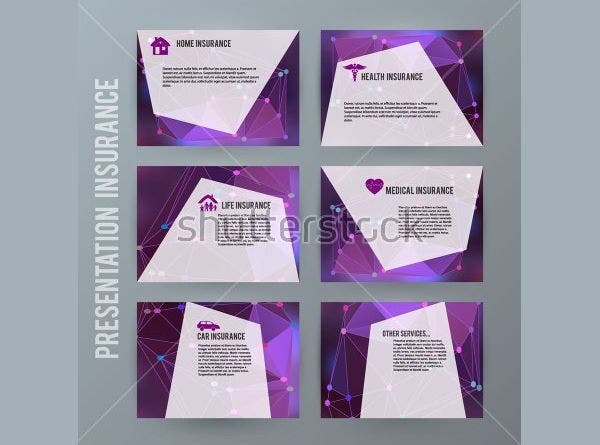 Make the cover eye catching by putting photos or graphics or both. Use high-quality paper and printer. Don’t forget to proofread before starting to print copies of your brochure. 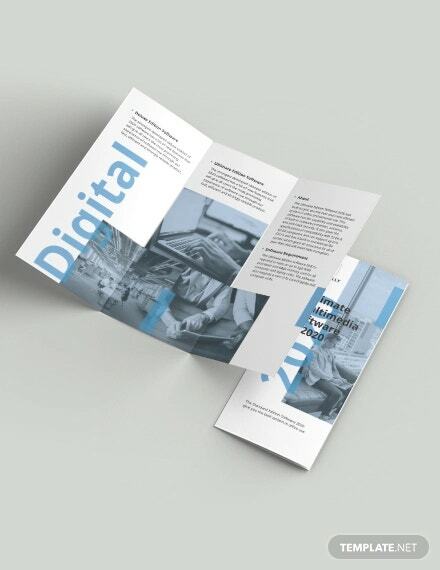 Stick to the standard size of brochures—letter size (8.5″ × 11″). 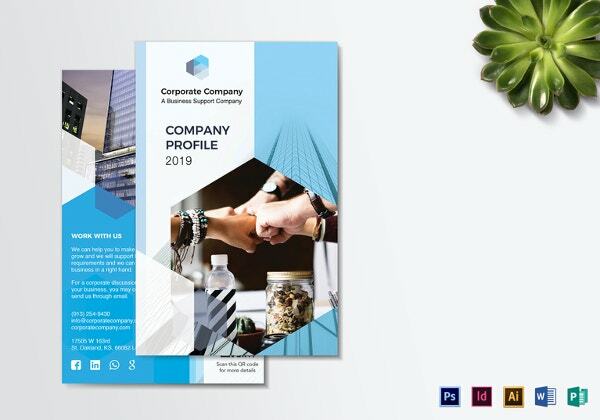 For business-related templates, you may check out our collection of Corporate Brochure Templates found on our website. Why Choose Our Templates over Others? 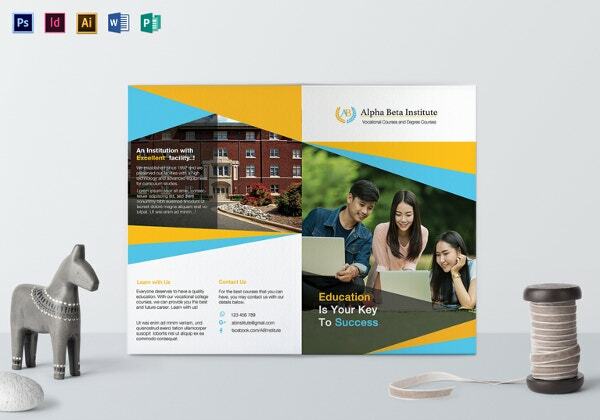 These brochure templates were carefully selected from among the best ones all over the Internet and were designed by professional graphic artists. 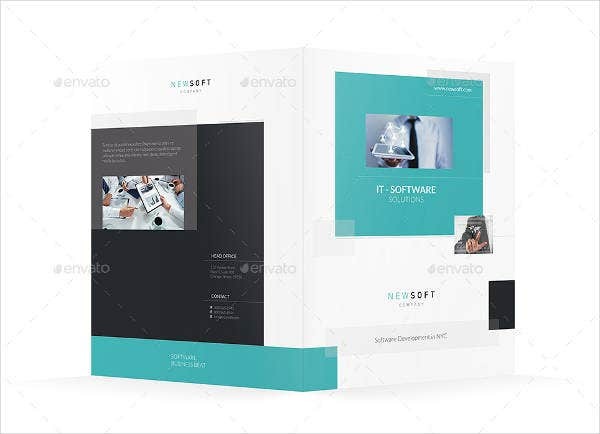 These templates can be accessed and downloaded easily for a reasonable fee (while others are available for free), and you have the option to save it in either PSD, EPS, or AI formats (to ensure photo-editing software compatibility). 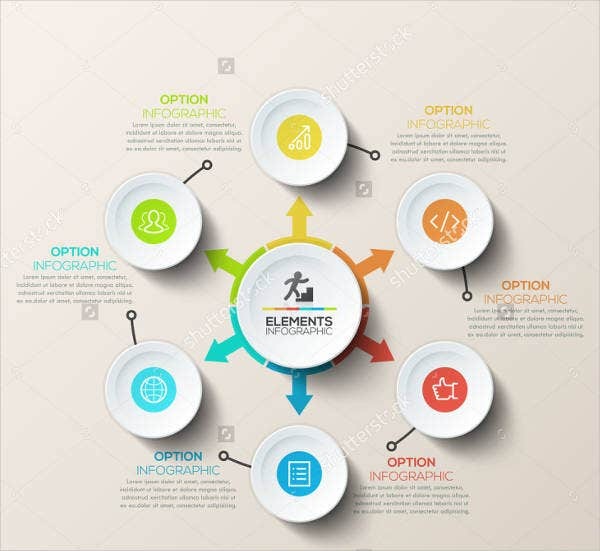 Once you have downloaded the template of your choice, open it using your preferred photo-editing software and make the necessary changes according to your preferences. 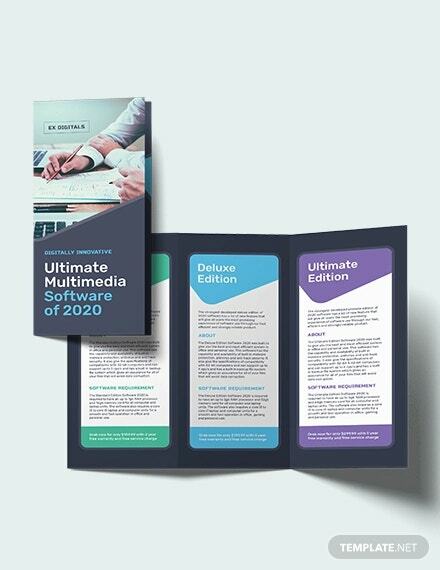 Once done, save it in the highest-quality JPG format or in uncompressed PNG format and then have it printed on high-quality paper to retain the sharpness of the image. Now that you’re done, you can start distributing your brochures. 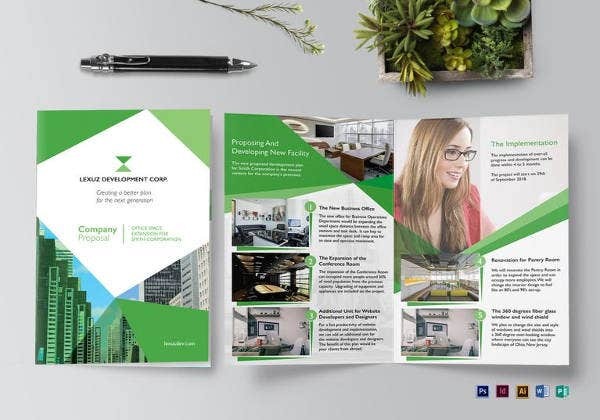 If you are looking for marketing templates, you may also want to check out our collection of Advertising Brochure Templates. But if you couldn’t find what you were looking for on this page, scroll down and check out the links to some related content found all over our website.